Example to generate the multiplication table of a number (entered by the user) using for loop. 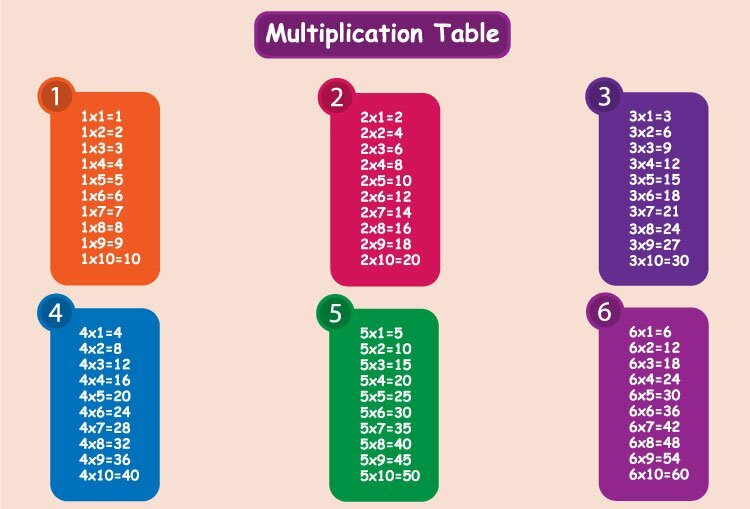 The program takes an integer input from the user and generates the multiplication table up to 10. Here's a little modification of the above program to generate the multiplication table up to a range (where range is also a positive integer entered by the user).